Hidden within the swirling fog is a beer as big and bold as Haystack Rock itself. 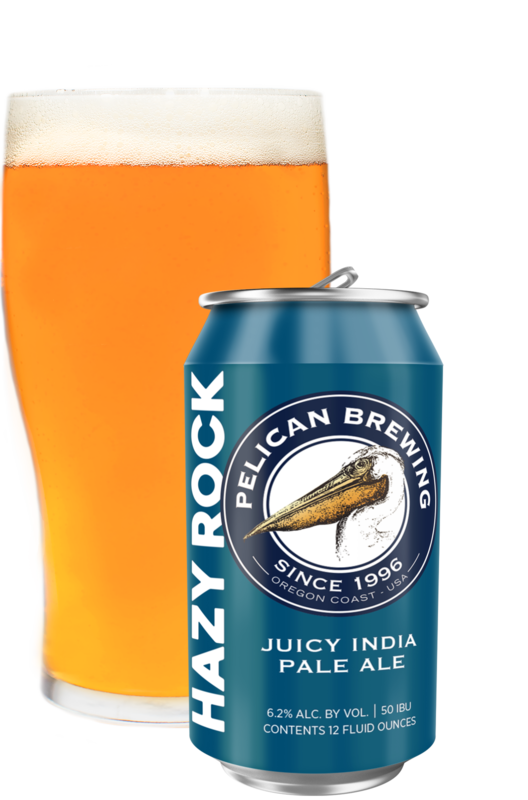 Hazy Rock India Pale Ale bursts forth with intensely juicy hop aromas and a round, smooth body. The obscure, yet bold appearance belies the bright, fruity hop flavors with notes of mango, clementine, guava and pineapple. A soft finish enhances drinkability while the clean, toasty malt adds balance. It’s no milkshake, but the boys will still come to the yard for this one!